SOLD! 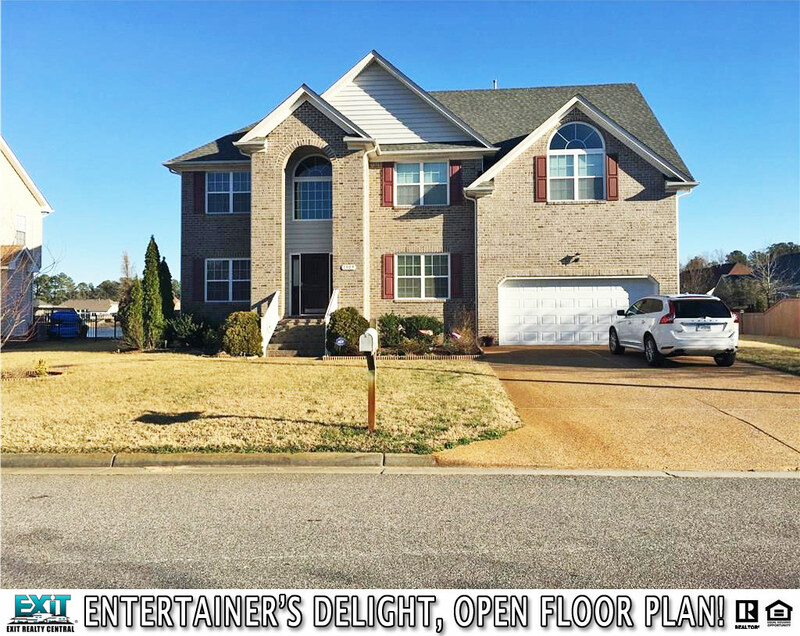 Waterfront Chesapeake Home With Open Floor Plan! Waterfront Home With Open Floor Plan! Enjoy the views of the Lake! Enjoy paddle boating, canoeing or fishing from your backyard. Completely redone w/all the bells & whistles 3 yrs ago. Open floor w/ 2-story foyer, Granite counters, Hardwood floors, kitchen ,dining room & foyer. Huge room over garage. Enjoy 2-tier deck over looking lake. Convenient to interstates, shopping , restaurants & more. 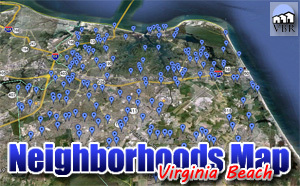 See Other Homes In The South Chesapeake Area! ← Curious About Why Those EXIT Agents Are All Smiling So Much? And Free Food!